Many newspapers are on the open Web, but some have paywalls for older issues or offer a limited amount of free access per month. Lesley University Library provides online access to many newspapers. 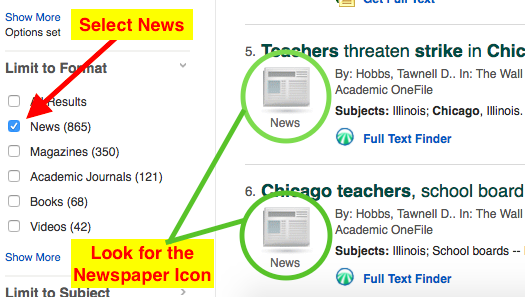 Browse our Newspaper Databases or Journals List for specific titles or types of newspapers, like local or historical.